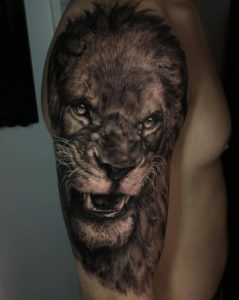 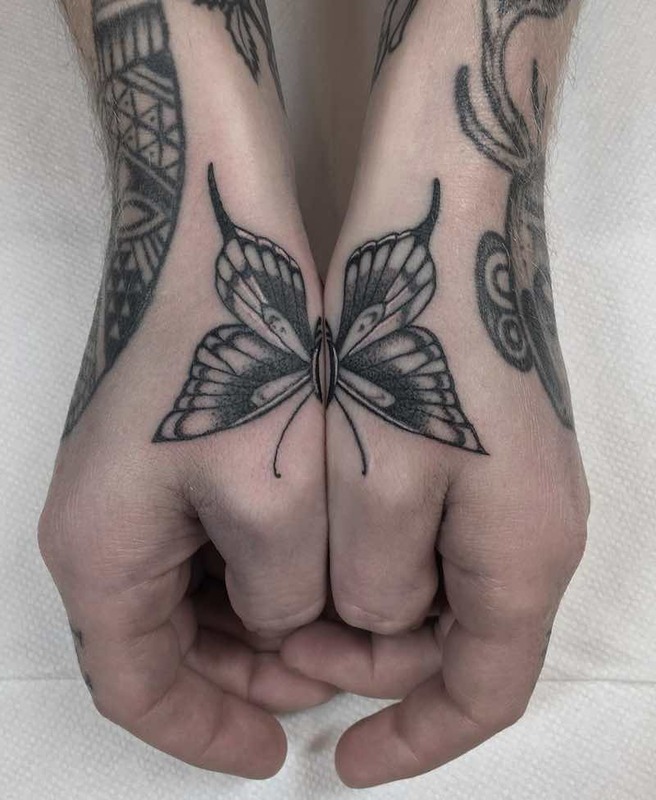 A butterfly tattoo is a classic tattoo with a long history of both men and women getting butterfly tattoos. 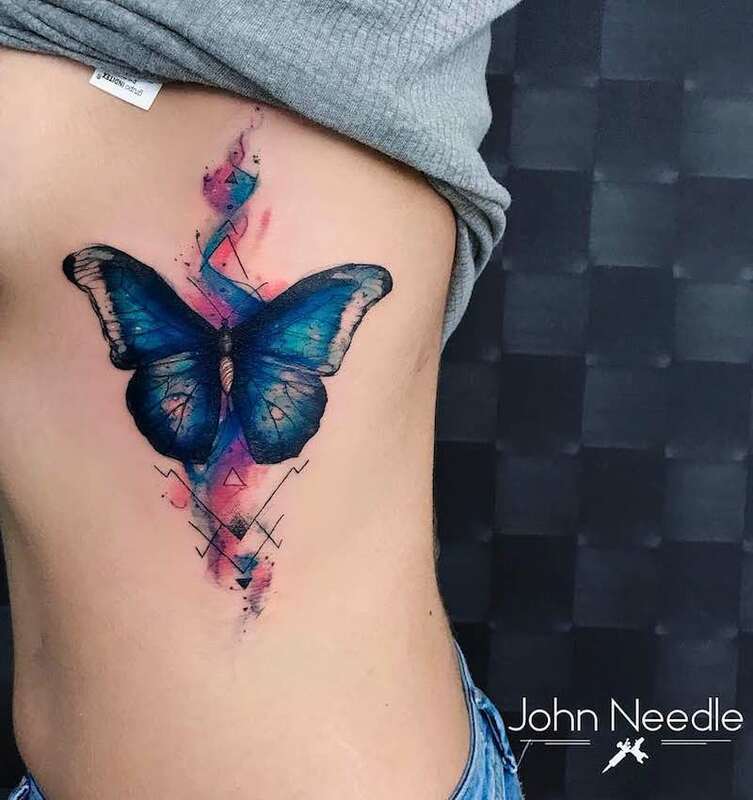 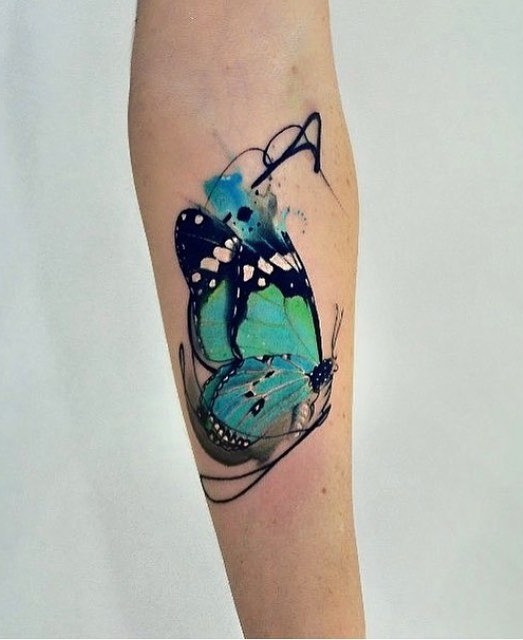 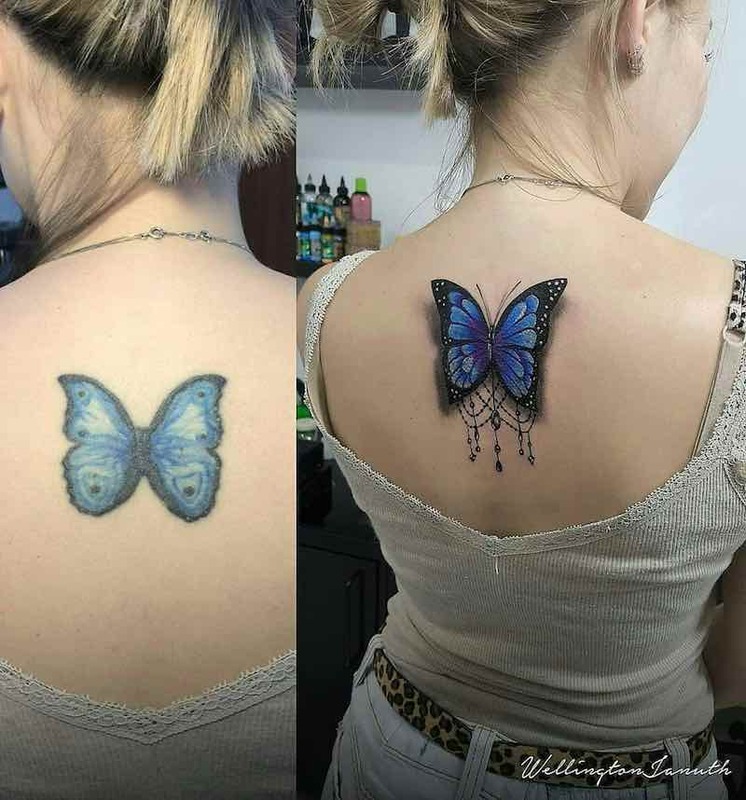 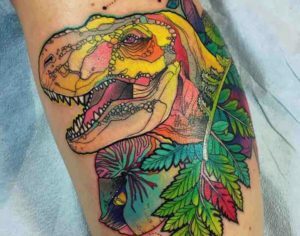 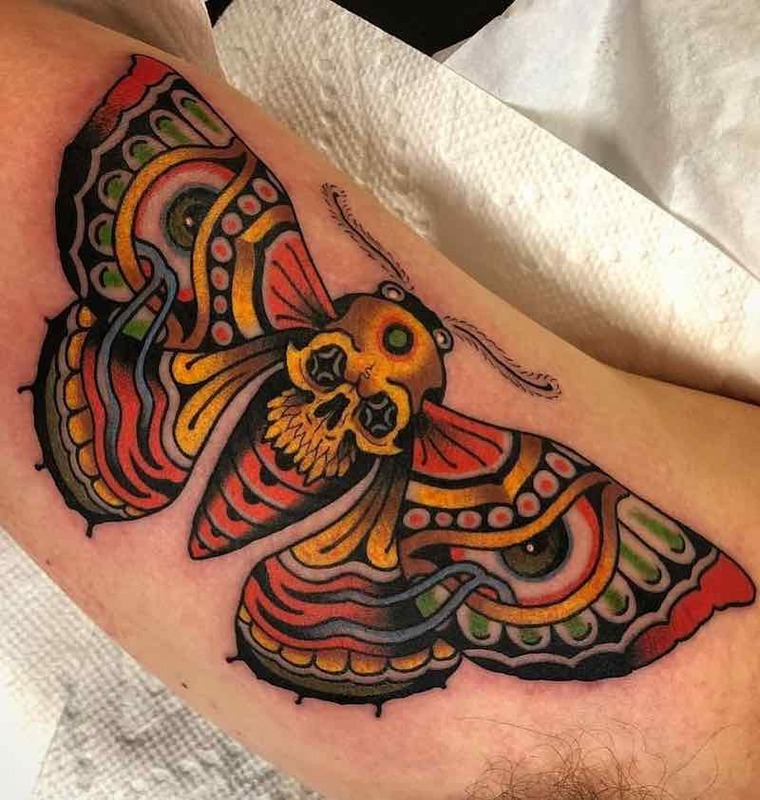 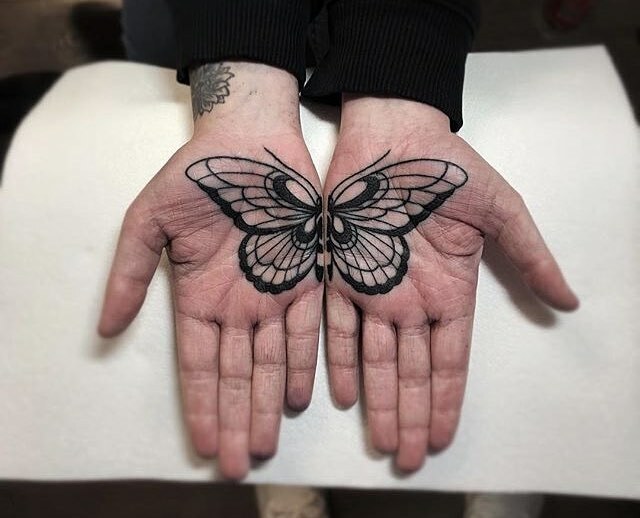 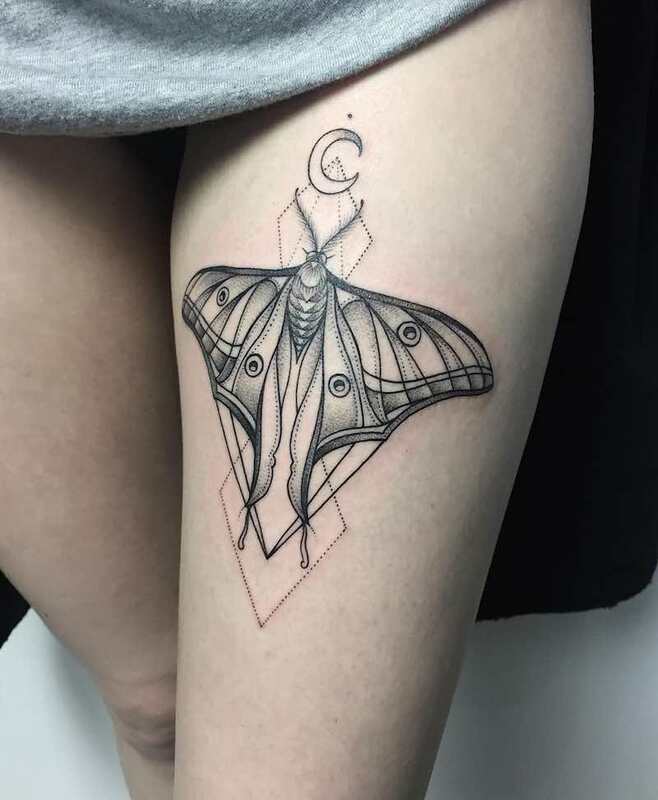 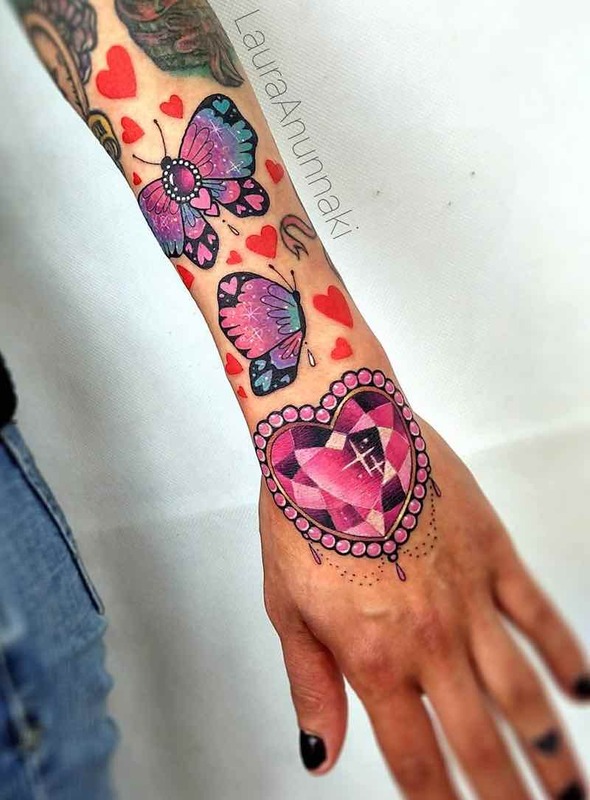 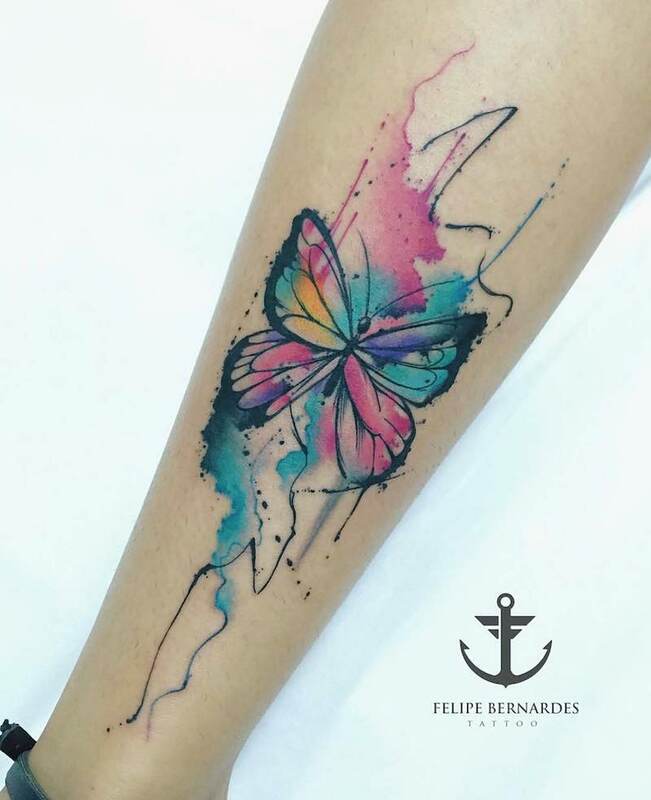 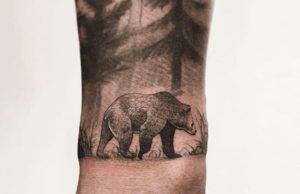 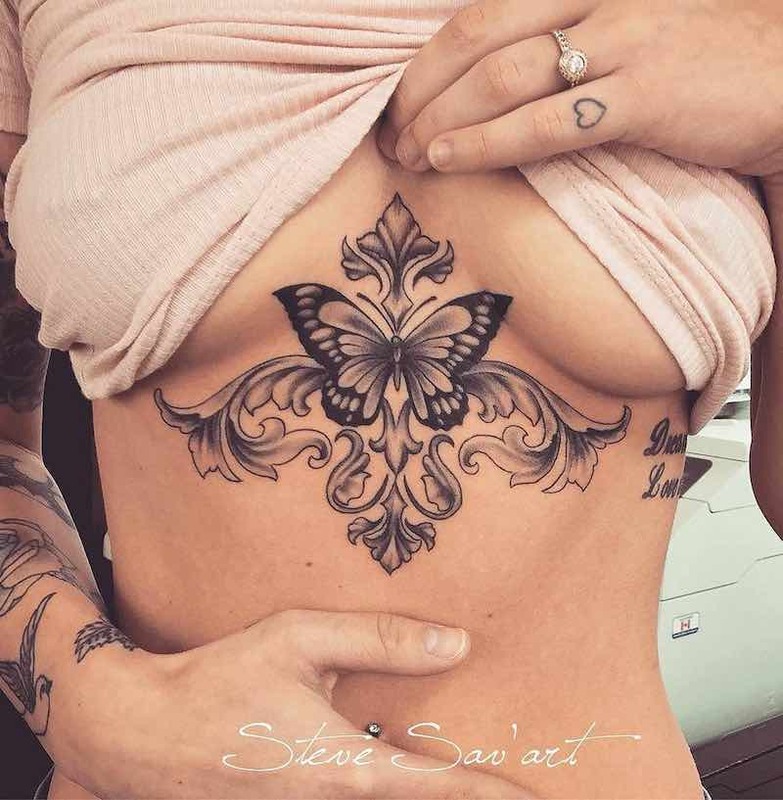 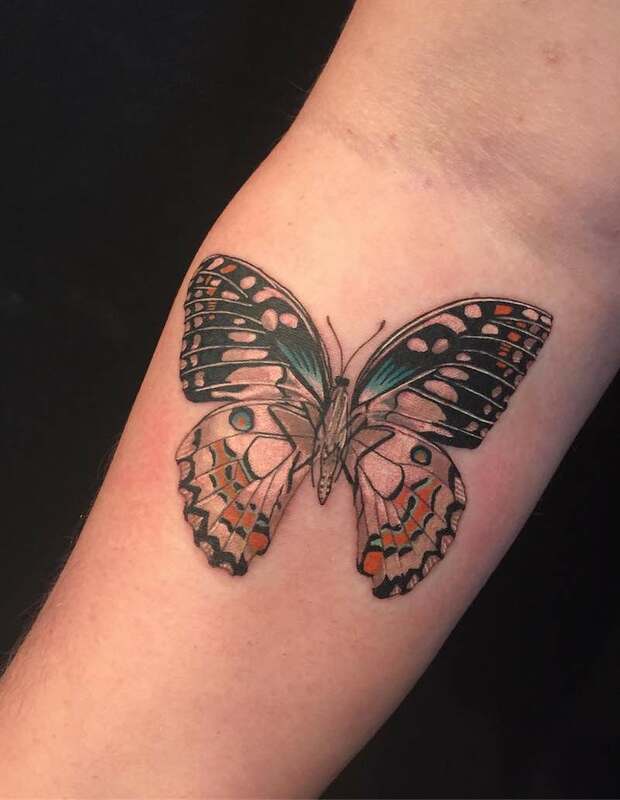 Although a butterfly tattoo can look great when done right it can also look generic and hard to recognize when done by a bad tattoo artist so it is important to take the time to research tattoo artists in your area and check their work before getting a butterfly tattoo. 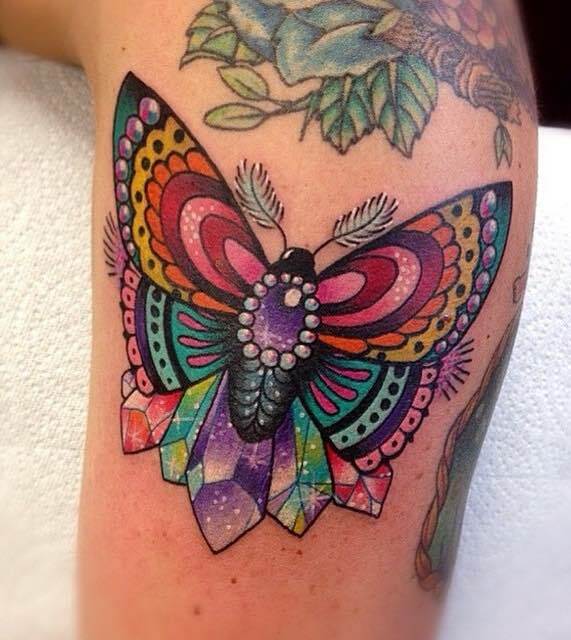 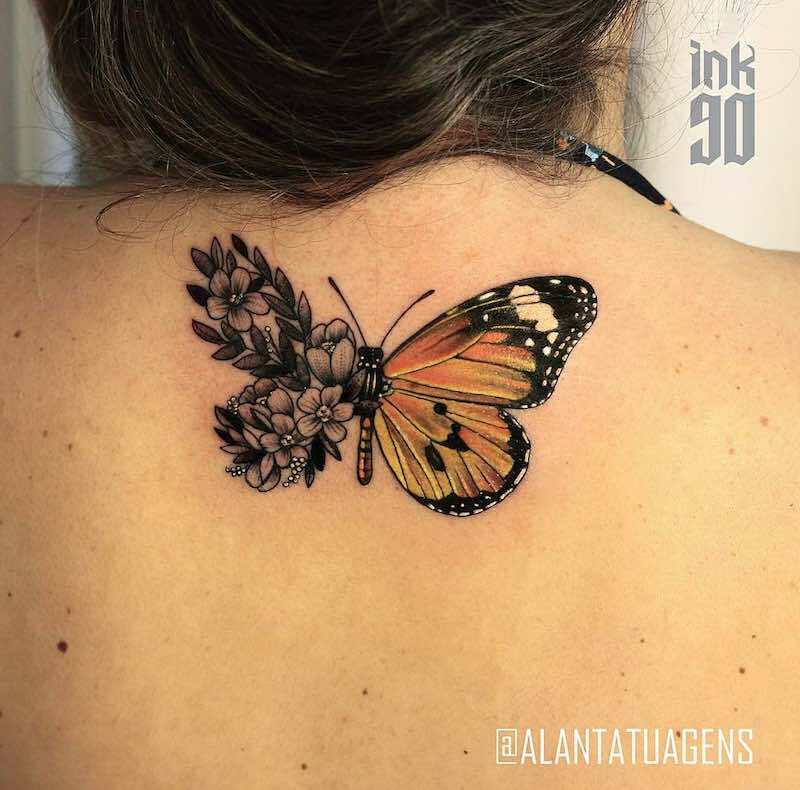 The meaning of a butterfly tattoo is dependant on what it means to the wearer personally. 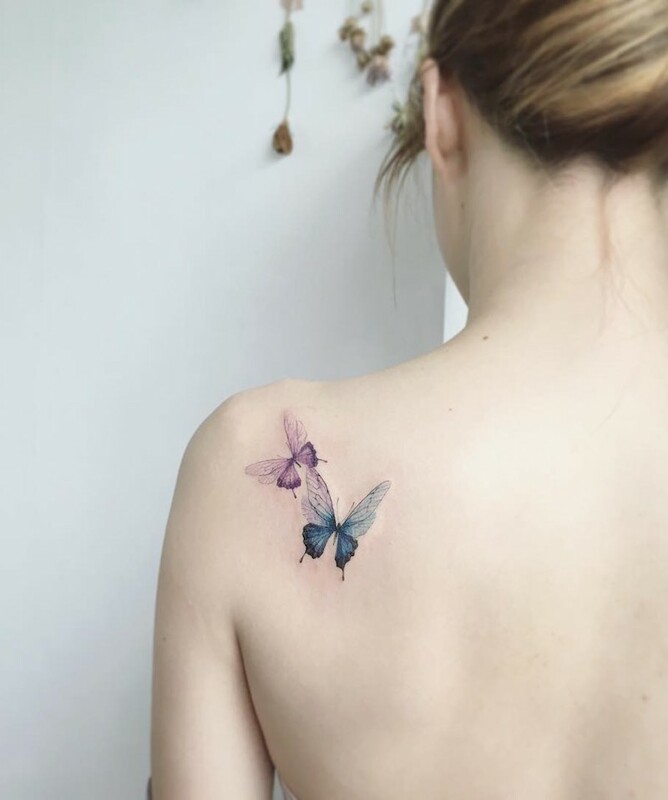 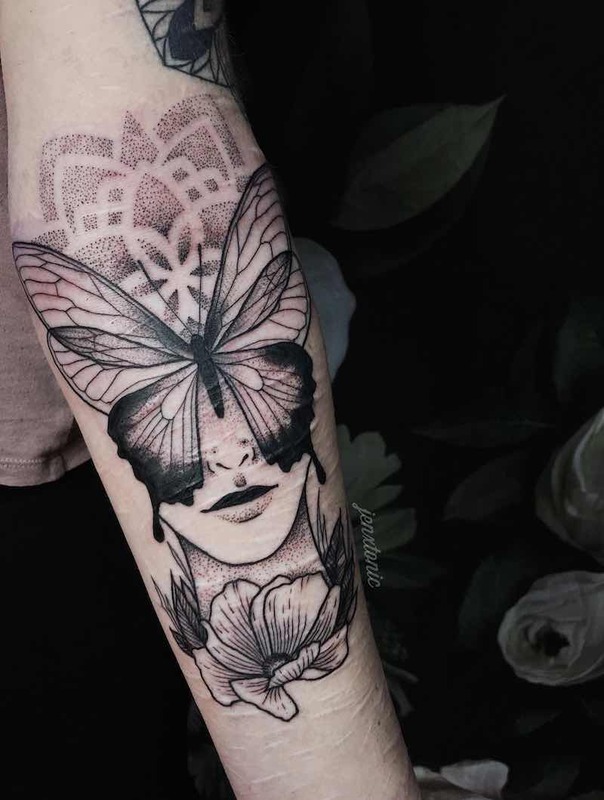 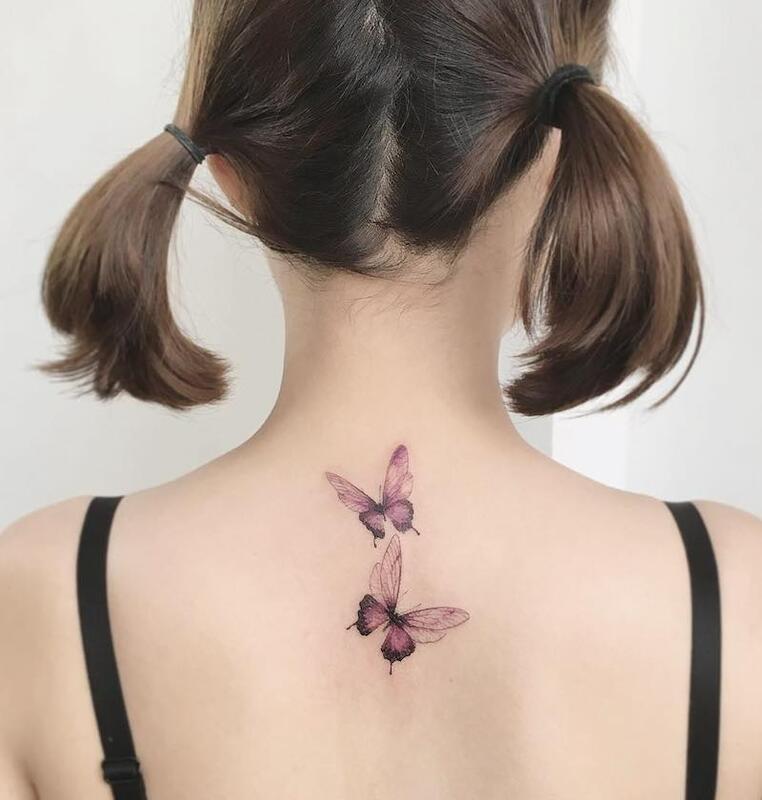 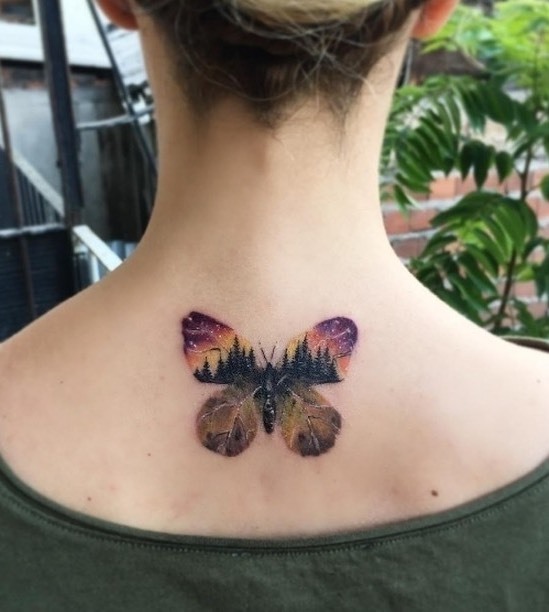 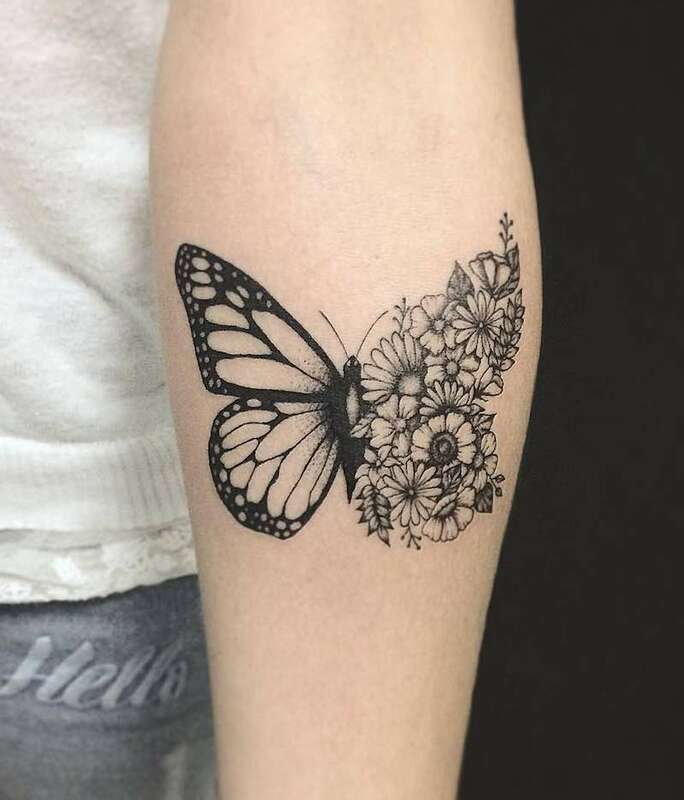 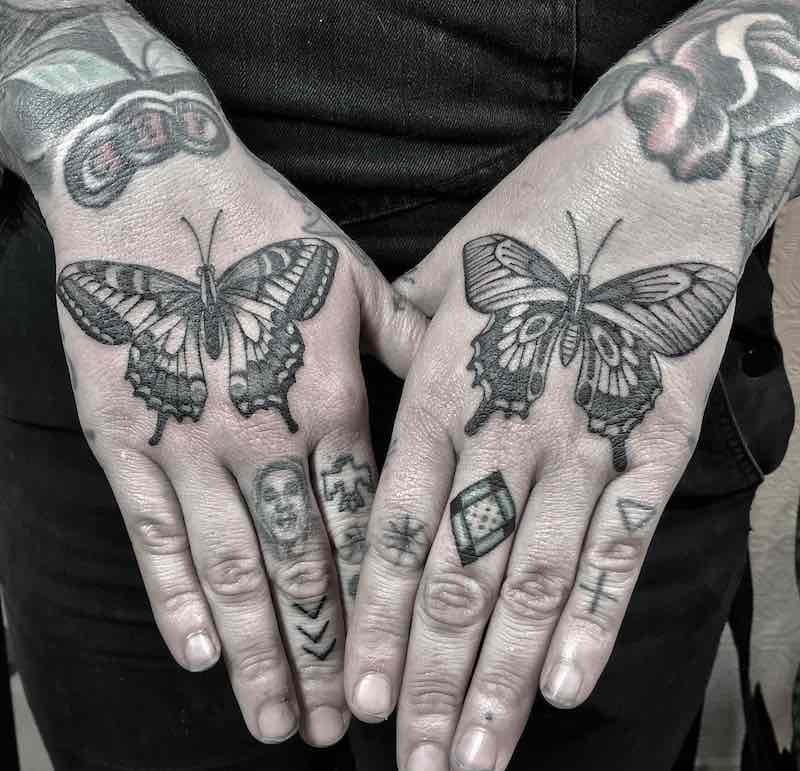 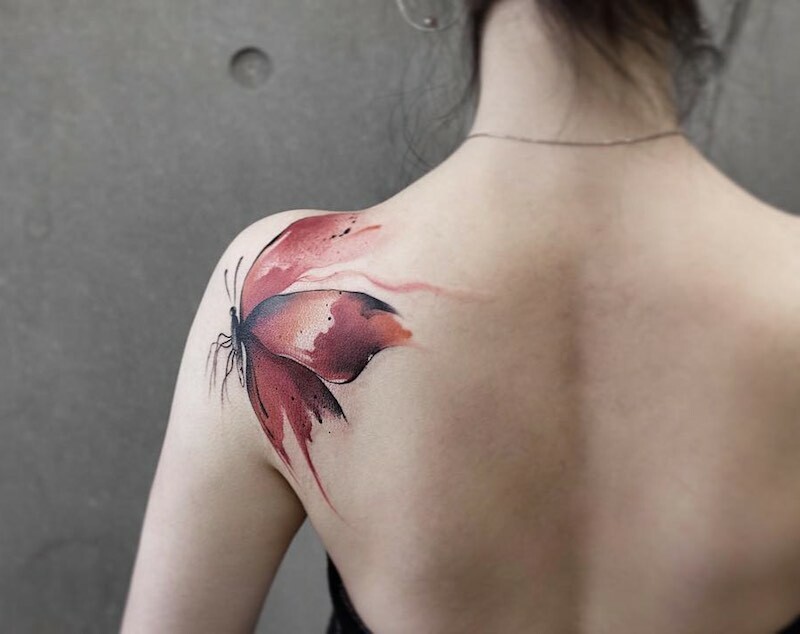 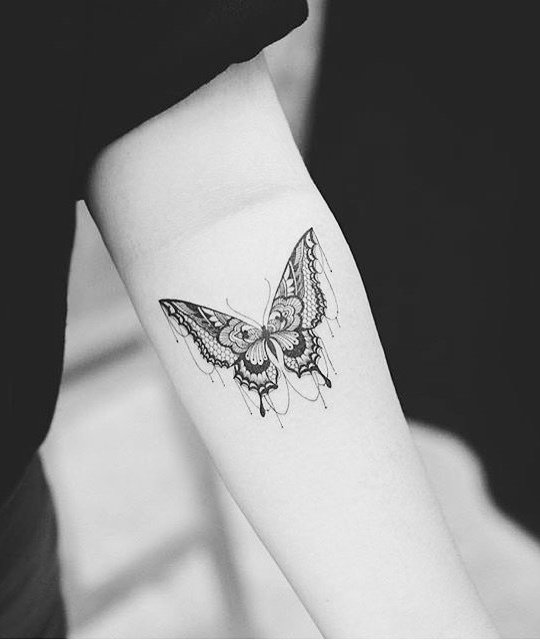 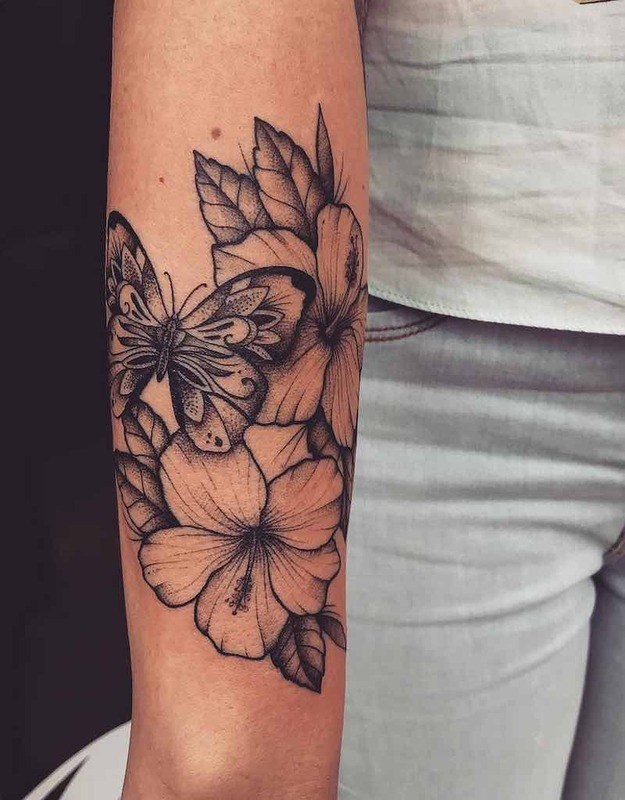 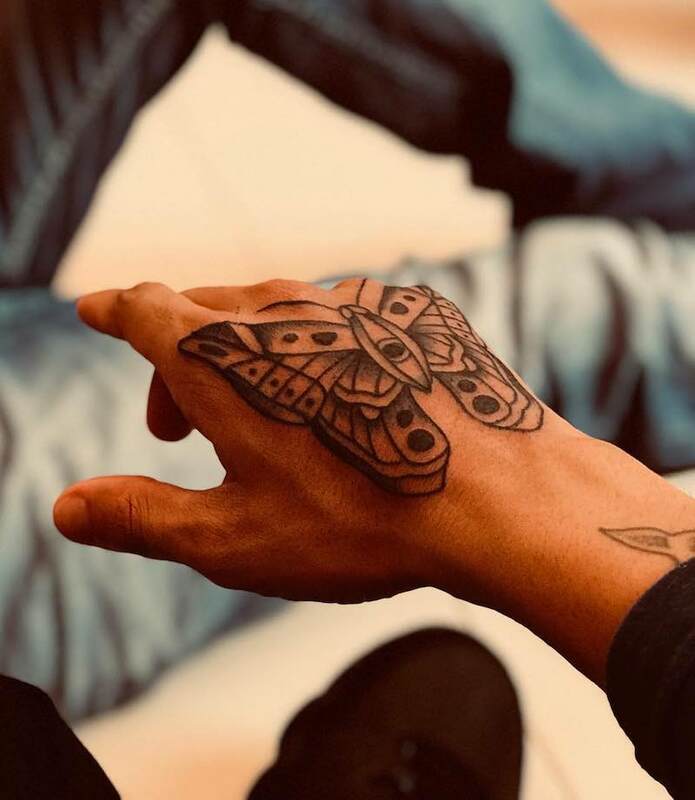 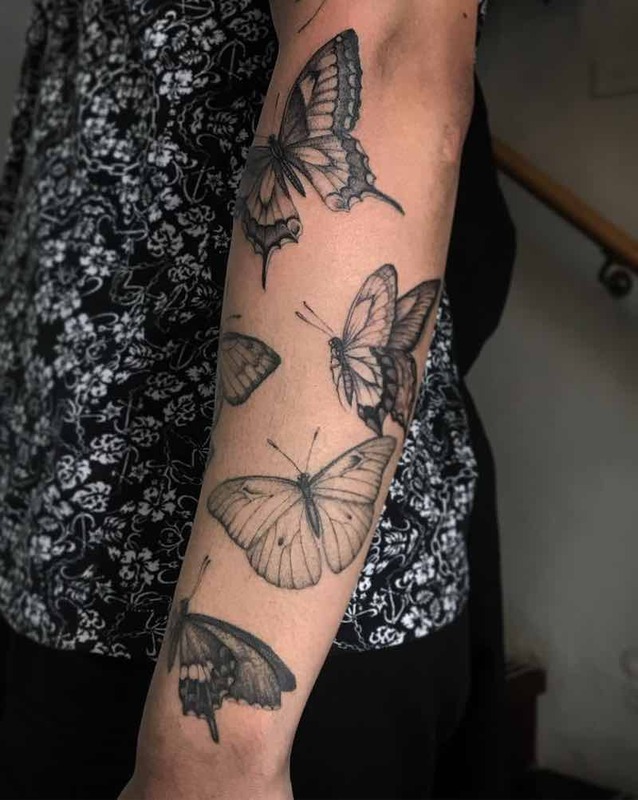 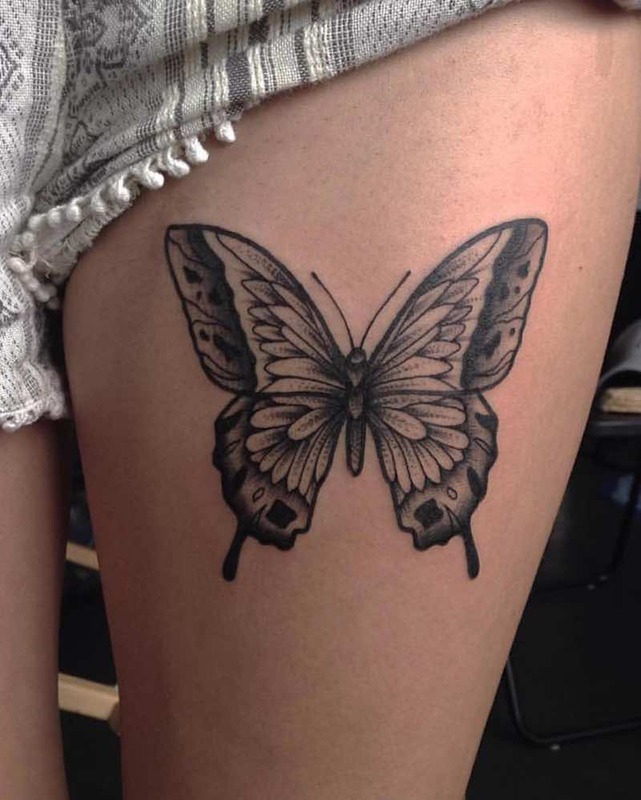 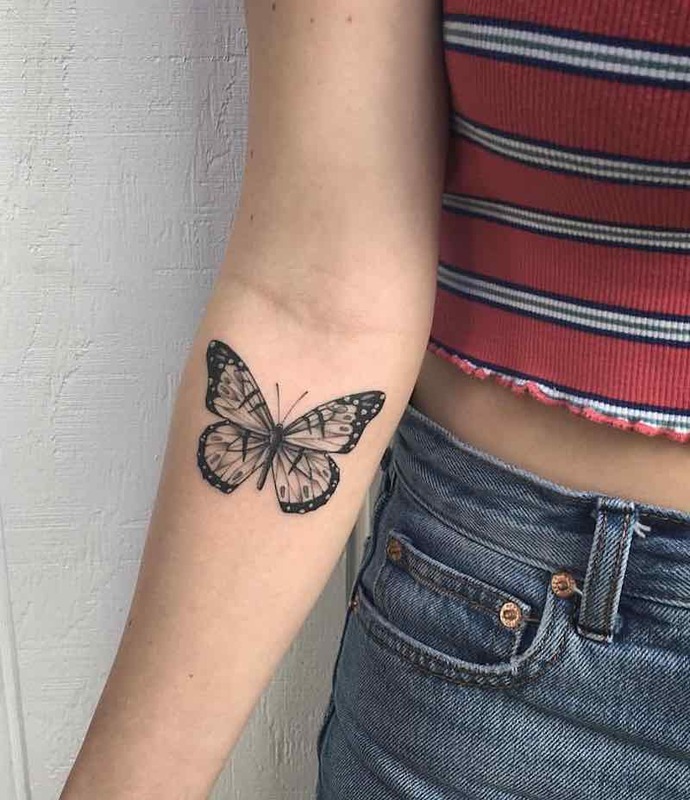 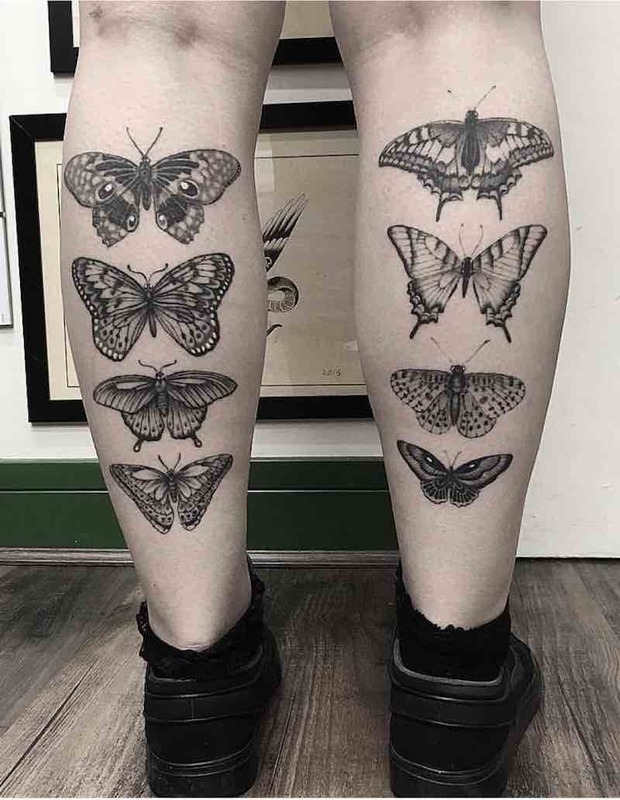 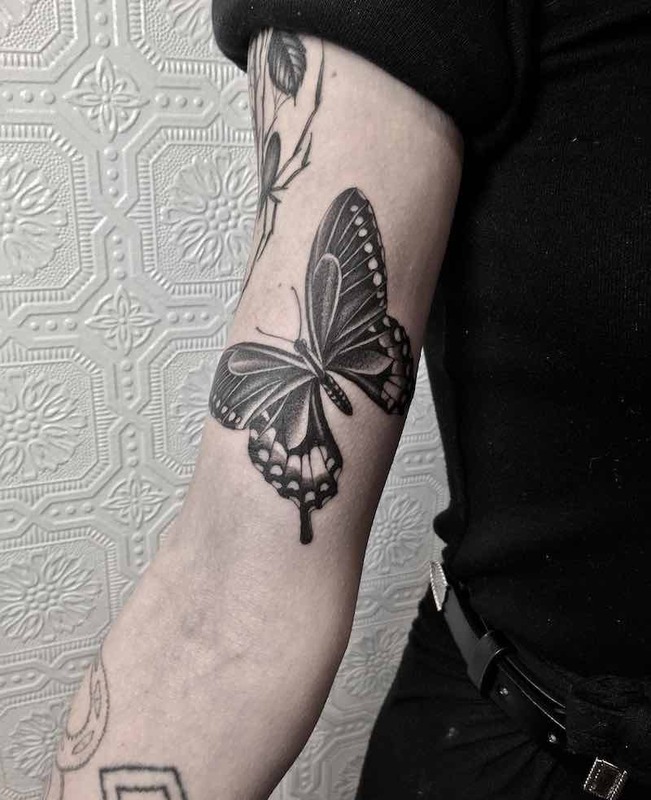 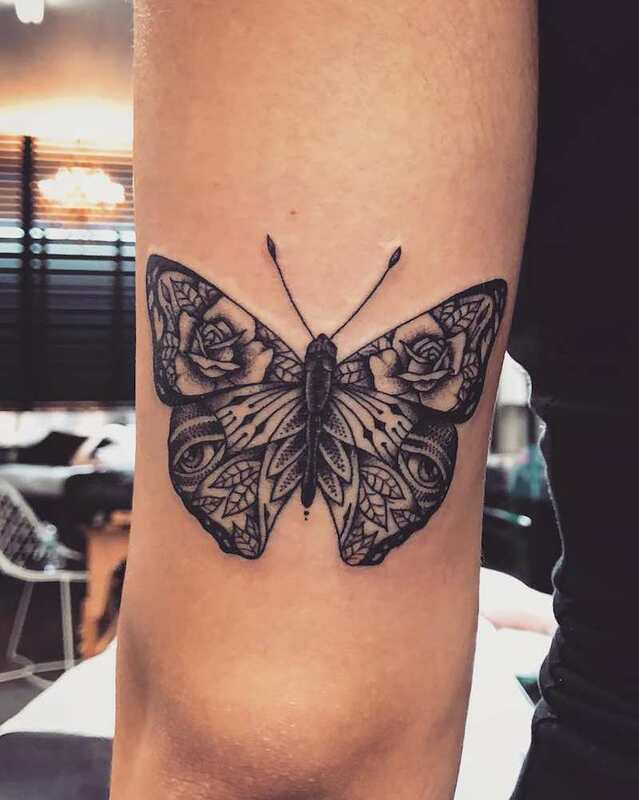 Butterfly tattoos can have the meaning of either being something that represents being very social and outgoing, as in social butterfly or being closed in and “cocooned” which can also mean a big change in your life. 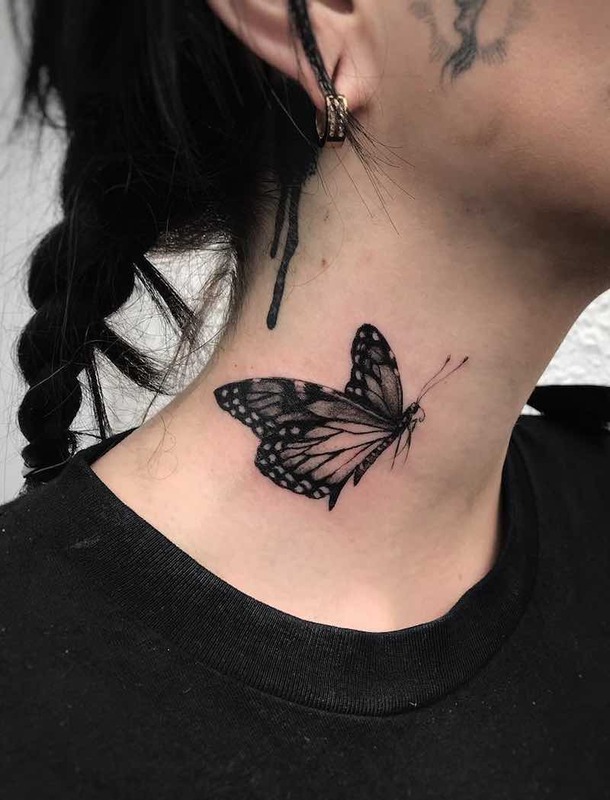 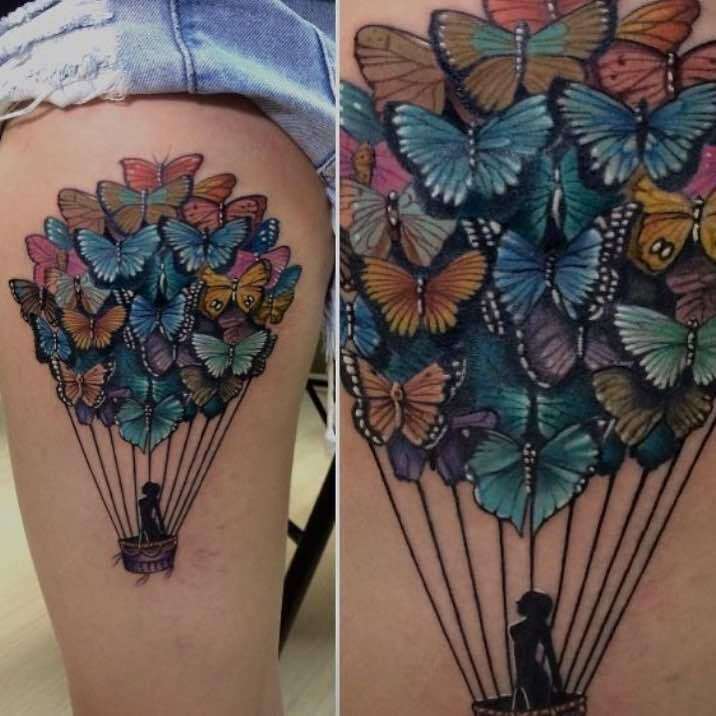 Another butterfly tattoo meaning is risk, from the risk butterflies take to migrate across oceans with many butterflies not making the trip alive but all taking the risk.